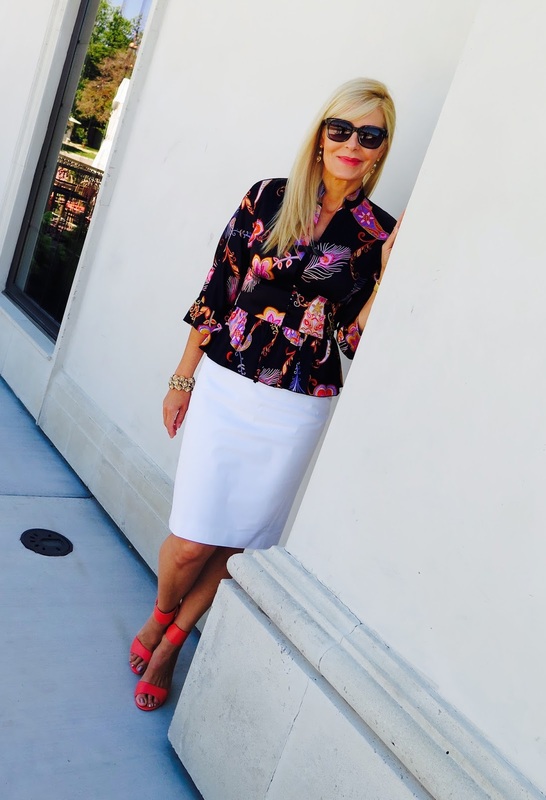 Love Fashion and Live! : Dressed Up! 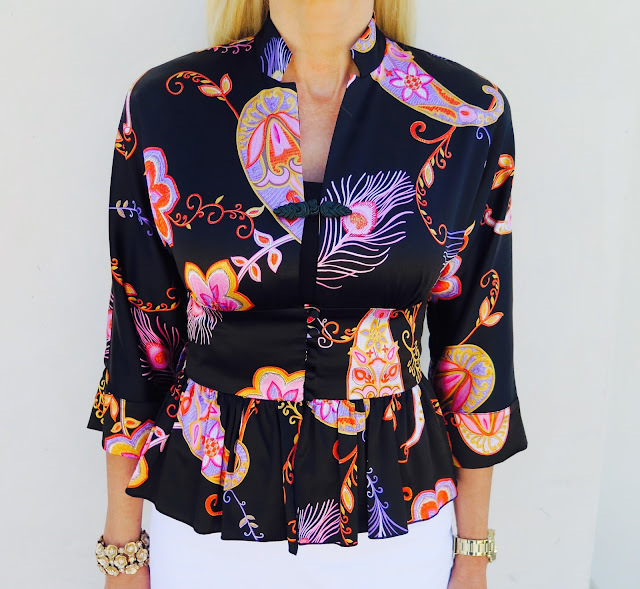 I purchased this beautiful Silk blouse at my local consignment store last week. It's Trina Turk and I got it for $10! And you know how I love peplums! I hope you had a fantastic weekend- it's going to be hot here all week!